Naked Women’s Racing team party at Diebolt Brewing, October 27th. I’m super excited to “officially” announce (as it’s really not a secret, people have known!) that for 2015 I will be racing on Naked Women’s Racing’s mountain bike team (along with doing my short road stunt and of course cyclocross!)! Eek, why the big change to a big, super awesome team out of Denver? Well, I applied the evening after my horrid cyclocross race at Boulder Cup. I was feeling super down about racing, and also about feeling like I was just a “one gal show,” with no team members to support me. Traveling alone, racing alone, riding alone gets a bit hard sometimes, and after two years of doing it practically solo I realized that there has to be a bigger picture to this bike racing thing I do – teamwork, new friendships, giving back, promoting women’s cycling, etc. Ever since my early road races in 2013 I have admired the women of Naked Women’s Cycling, and honestly I’ve always been a bit envious of them, especially at road races and cyclocross! I mean, shucks, it’s pretty darn intimidating to jump in a road race where it seems a good third of the field are all on the same team! 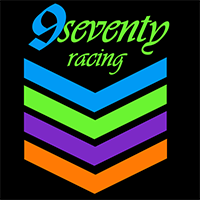 I am forever grateful for my team affiliations for the past two years, but I knew I had to make a change to get back to a happy place with my racing, and also to have bigger opportunities to keep pushing myself. This was clearer with my dismal cyclocross season start of 2014 and also with me realizing that darn it, I do want to aim for a pro upgrade in mountain biking! So I eagerly started my on-boarding process with Naked Women’s Racing at the beginning of October! 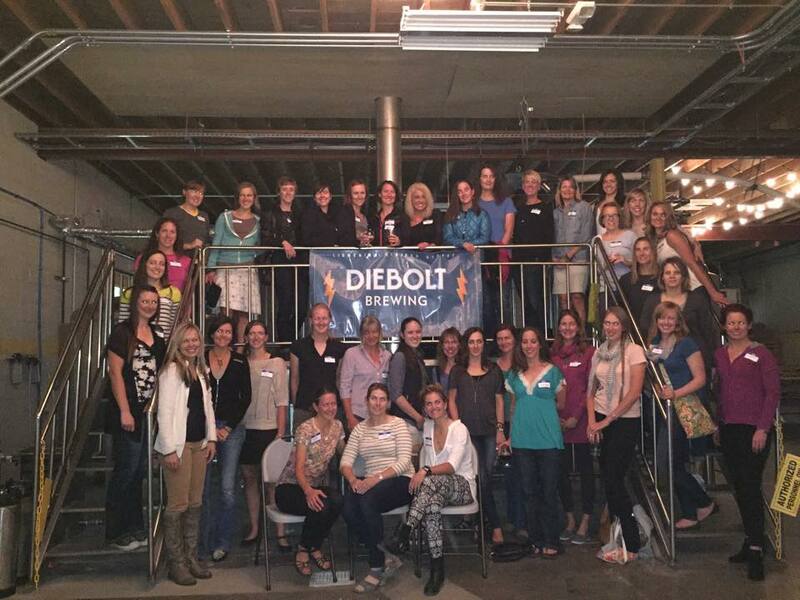 A week ago I attended the season wrap up/new member kick off/fit kit party in Denver at Diebolt Brewing. I had known a few team members from cyclocross where I took to introducing myself and making friends, but it was great to meet many of the others! Almost immediately after getting accepted to the team I joined in for 24 Hours of Old Pueblo, which is a 24-hour mountain bike race in Tucson in February as part of a 4-women team – yay! I’ve always wanted to do a crazy endurance mountain bike race as a team, and damn it’s now happening! So I was able to meet Katey, who will on the team in Tucson and we were able to network about our flights and logistics. Naked Women’s Racing is titled sponsored by Naked Juice, and also has many many other great sponsors, including a lot of companies I already use, so it’s great to be able represent them on my jersey, along with other companies that I am excited to get to work with for the first time. The team does a large community book drive, Ride for Reading, every year which donates books to school children in underprivileged areas, and also hosts the Bannock Criterium. 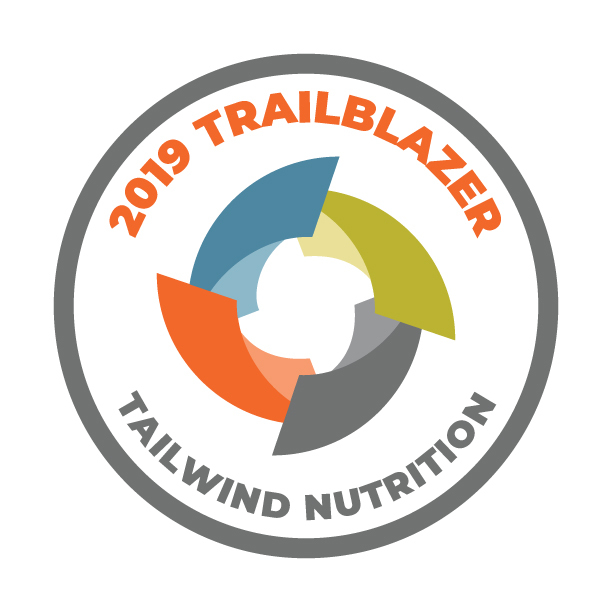 So not only do I have to race, I have to do more… and I’m excited about that! I’m also excited to be racing with many gals that are way faster than I’ll ever be, but I’m looking forward to that pushing me to improve myself and get faster, especially on the cyclocross and road side of things! Woohoo, here’s to an exciting 2015! I ordered my kits last night (OMG, I’m on a team that FINALLY has a thermal long sleeve jersey as an option… my life just might now be complete! ), and I can’t wait to be rocking that purple and limey-yellow!